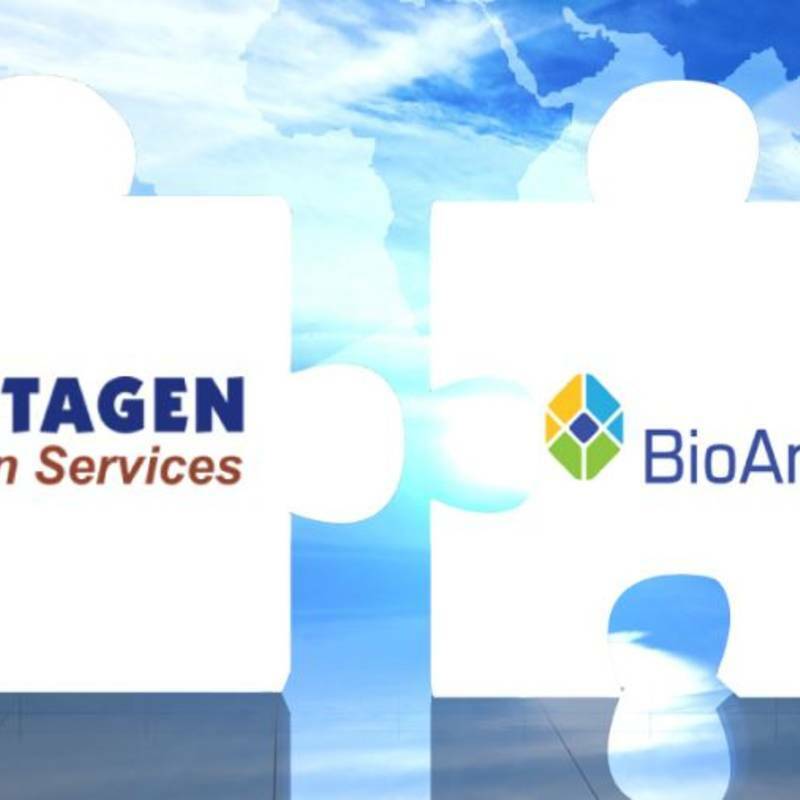 Protagen Protein Services (PPS) and BioAnalytix, a Protagen Protein Service company, is a leading global analytic CRO and recognized expert for analytical services in protein science. 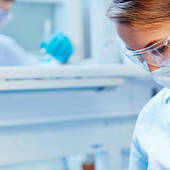 The company is a best-in-class partner for the biopharmaceutical industry worldwide to benefit from the most advanced, integrated and complete analytic services capabilities and platforms in biopharmaceutical development, from clone selection through drug approval to commercialization. 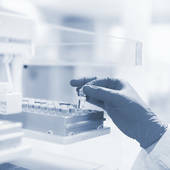 In working together with its pharmaceutical partners, the PPS and BioAnalytix teams generate best-in-class analytic data packages and provide scientific, technical and regulatory support to advance, de-risk and accelerate all stages of biopharmaceutical development including biosimilar development at highest quality from clone through clinic. 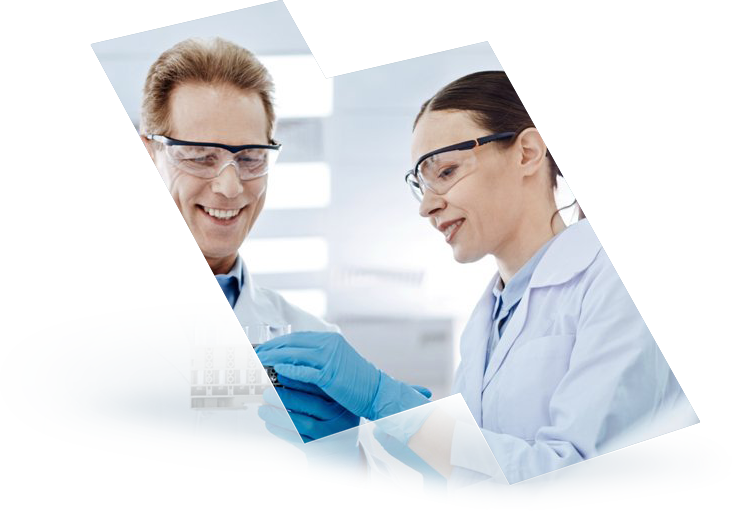 More than 20 years of market experience and the comprehensive spectrum of validated analytical methods ensure the highest quality for customers in the pharmaceutical, biotech and life science industry. We support Biosimilar developers with a broad range of analytical methods and consulting in achieving and demonstrating Biosimilarity. For developing new biological entities (NBEs) we support customer approaches by all-in-one-hand service with including full analytical support, complete documentation and outstanding project management to gain market success. Are you in biopharmaceutical development and looking to uncover everything there is to know about your molecule reproducible, accurate and precisely? 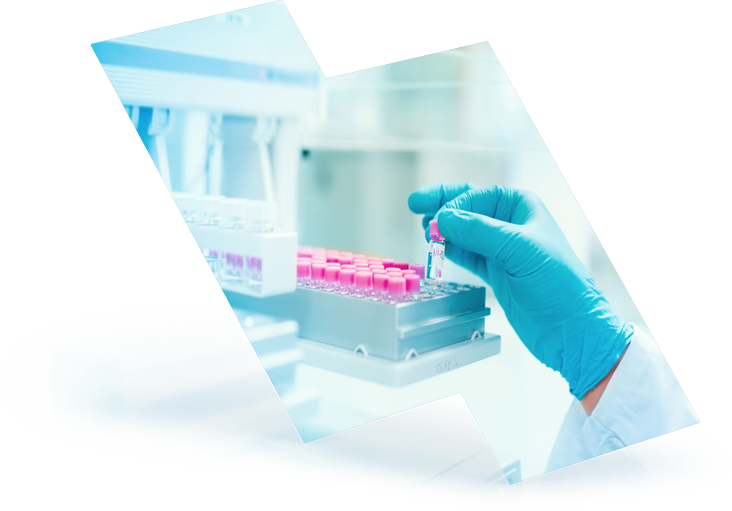 The development and production of biopharmaceuticals is a rapidly evolving business that requires up-to-date knowledge, expierence and analytical excellence. Biopharmaceuticals are complex molecular entities derived from biological processes. With our broad range of analytical services we offer robust characterization strategies for your product. Our proven track record gives access to the highest expertise in the field, delivers highest quality data and conclusions and reduces regulatory risks to speed up time to market.